Victor Simonelli is a New York house heavyweight and prolific producer since the turn of the 1990s, responsible for some of the best house music to come out of New York. 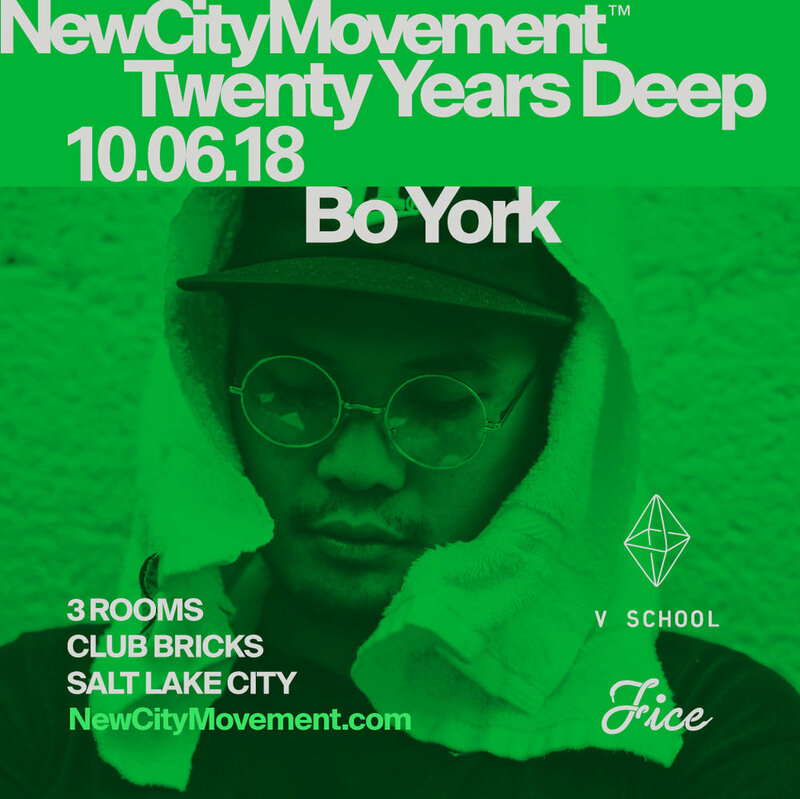 He has recorded for a dizzying array of labels (including Nu Groove, Tribal America, Fourth Floor, Sub-Urban, UMM, King Street Sounds, Vibe and Playtime), under a similarly wide range of aliases (Groove Committee, Cloud 9, Solution, amongst many others). He has also produced, written, remixed and worked with the likes of Nile Rodgers (Chic), Afrika Baambata, David Bowie, Talking Heads, Hall & Oates, Ray Charles, Frankie Knuckles, Kerri Chandler, Madonna, Micheal Jackson and Quincy Jones to name but a few. Simonelli tours regularly and is ever a part of the music scene of today. 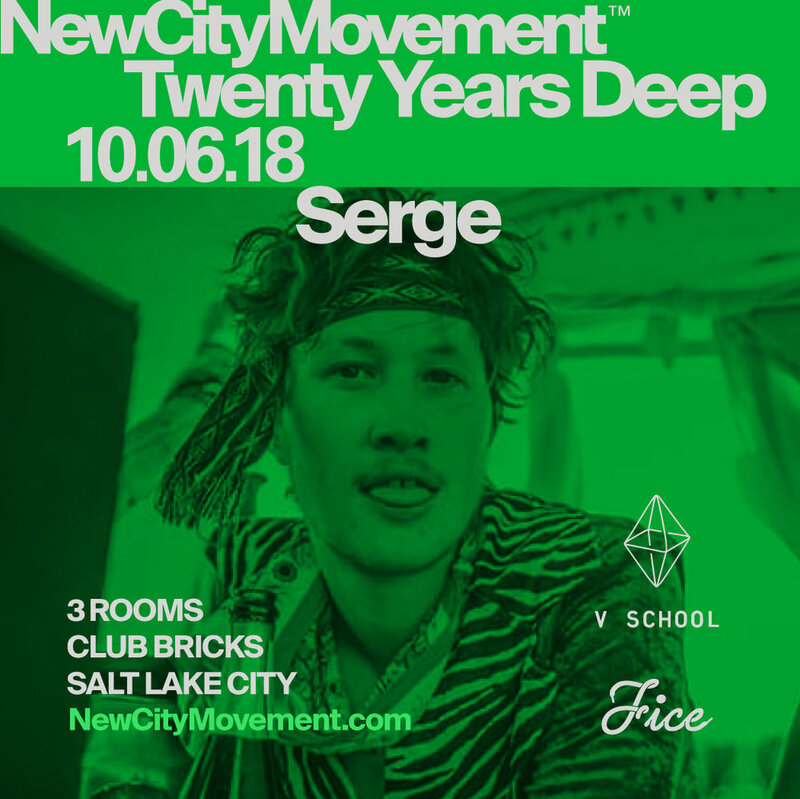 He will be in SLC for one night only, don't miss this opportunity to catch the vibe at BERLIN. Sphere is proud to present Substance. A celebration of all the shades of techno; from the homeland of Detroit, to the minimal of Romania, big rooms grooves of Drumcode, the melodic musings of Tel Aviv, the spirit of the Playa and the dark hypnotism of Berlin. 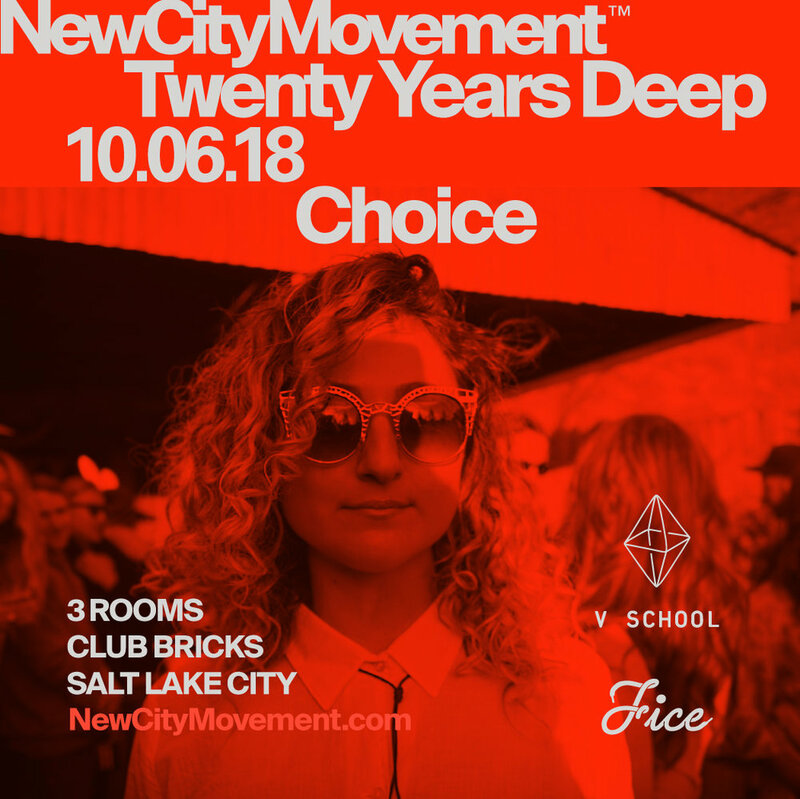 Curated by New City Movement with sprinkles of acid and soul, the focus will be on letting our local selectors bring you their interpretations of the genre and beyond. P.S. Tinwell is for lovers. Thanksgiving is here, and that means that now is not the time to have the grown-up blues. 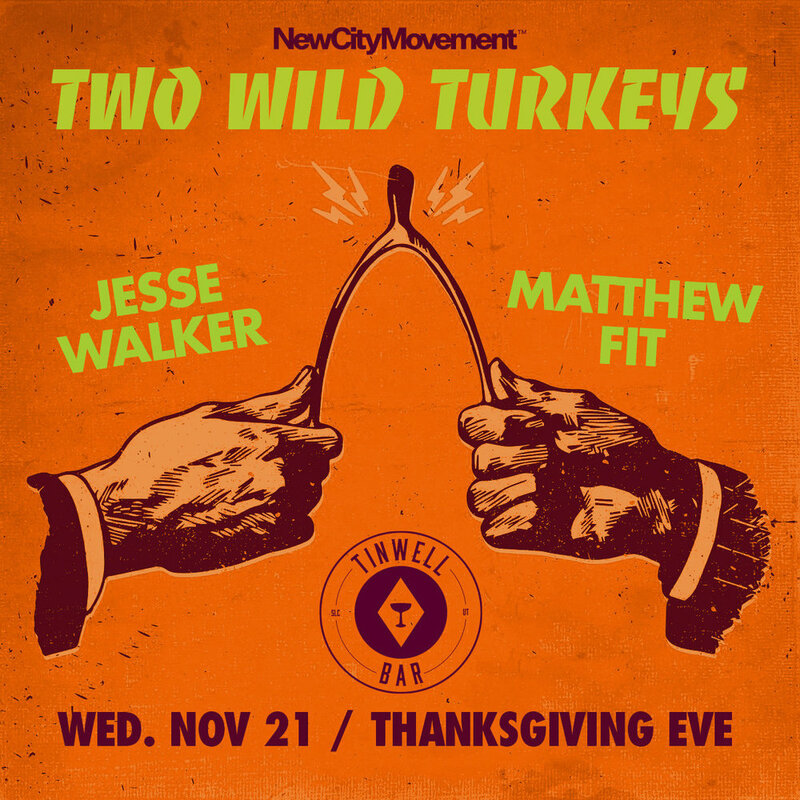 How could we when we’re too busy snapping a wishbone with our favorite wild turkeys Jesse n' Matt? Bring your long lost friends and distant relatives for a night of camaraderie at Tinwell. Jason Olsen and the Utah Pride Center are proud to present this year's Halloween theme party - TIME TRAVELERS BALL, a darkly elegant, otherworldly soirée where past meets future and fantasy meets reality. Come join us on the night of Saturday October 27th and celebrate Halloween in style at the Union Event Center in Salt Lake City. Dance the night away to the futuristic beats curated by DJ Lishus and DJ Jesse Walker from New City Movement and enjoy out-of-this-world visual stimulation from our beautiful gogo dancer's, aerialists, fire throwers, and more. As always, the costumes will be to die for 👻, and the refreshments and entertainment will be sure to slay! This is a 21+ event, so be sure to bring your ID with you when you attend. General admission will get you into the party. VIP admission allows you to enjoy access to the party and our exclusive VIP area which includes a private bar, table cocktail service, and Hors d'oeuvres. All event proceeds will help fund the life-saving services of the Utah Pride Center, including suicide prevention programs for LGBTQ+ youth. If you would like to donate a higher amount, you have the ability to include that at checkout for your ticket purchase. Info: Come and celebrate the end of yet another beautiful season of warm weather, music, and open-air events at the Garage at this all day Groove Garden get down. 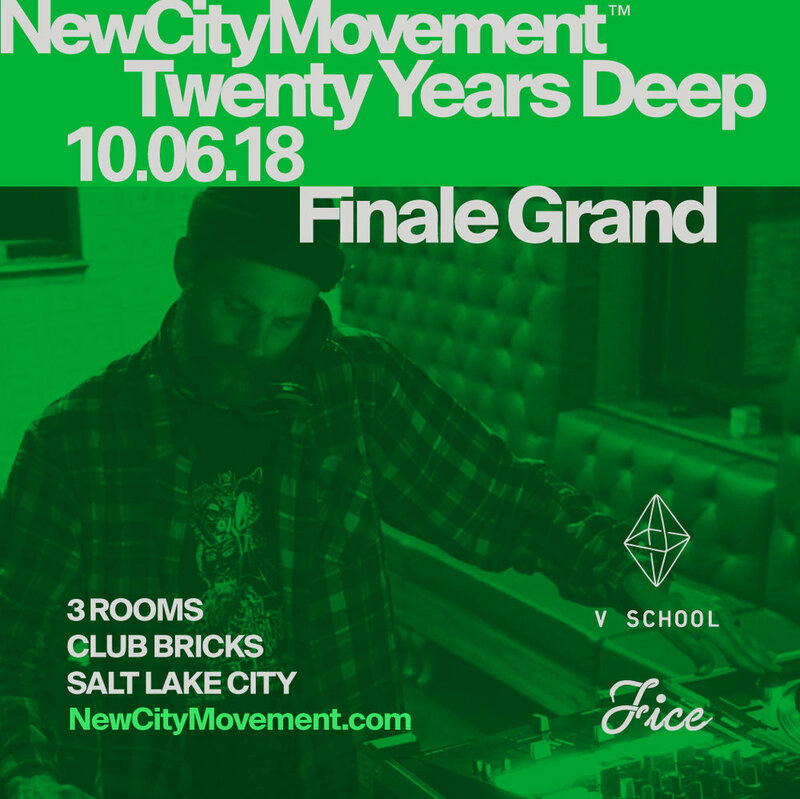 We will feature top-notch DJ's from beginning to end, giveaways, great food, and of course the Garage's 2 full bars and the nicest staff in SLC. House Biz 01 with Mari.te was nothing short of amazing and for the second installment of clan:destine x NewCityMovement we welcome Nicolas Neik one of Argentina’s new wave of young talents that are helping put their country in everyone’s eyes around the underground global scene. Owner and operator of his own vinyl only imprint For Club at only 28 years of age he has made releases on Italian label Vara Records, Barem’s Fun Records and forthcoming releases in Hoarder (Ukraine) and Piros Records (Chile). He is a favorite of Buenos Aires event production Le Journal de la Musique where he constantly plays and has had the opportunity to share decks with the likes of Le Loup, Anthea, Julián Pérez, Carlos Ryan, Franco Cinelli, Jorge Savoretti, Barem and many more. Neik will have a few dates in the US before making his move to Berlin where he will continue to push forward his very unique style of production. We will be closing things off for the summer with a banger and we are beyond excited to bring a craftsman of this caliber. Our 3rd yearly outdoor/indoor July bangathon is around the corner! This year we're ultra excited to present a stacked lineup of some of our favorite Denver acts, as well as a couple friends from Salt Lake City. Cool out on the patio, or become one with the darkness in the basement. Come early, stay late, bring your friends, let's dance! 👉As always, expect proper sound, a bar all night, and sacrifices to the rave gods. Mid-summer edition of Your Sunday Best has arrived. clan:destine & NewCityMovement join forces to provide a handful of house oriented gigs for this hot season. Mari.te has been on our radar for quite some time and we are very happy to finally have her for one of our gigs. Her mixing skills are impeccable and her music selection always superb. She maneuvers between minimal-house, break beats, 90's house and what not, let's give her a warm welcoming and show her how we throw it down in the lake. Pre-sale starts at $7 (limited amount). Day of $10 before 10:30 $13 after. 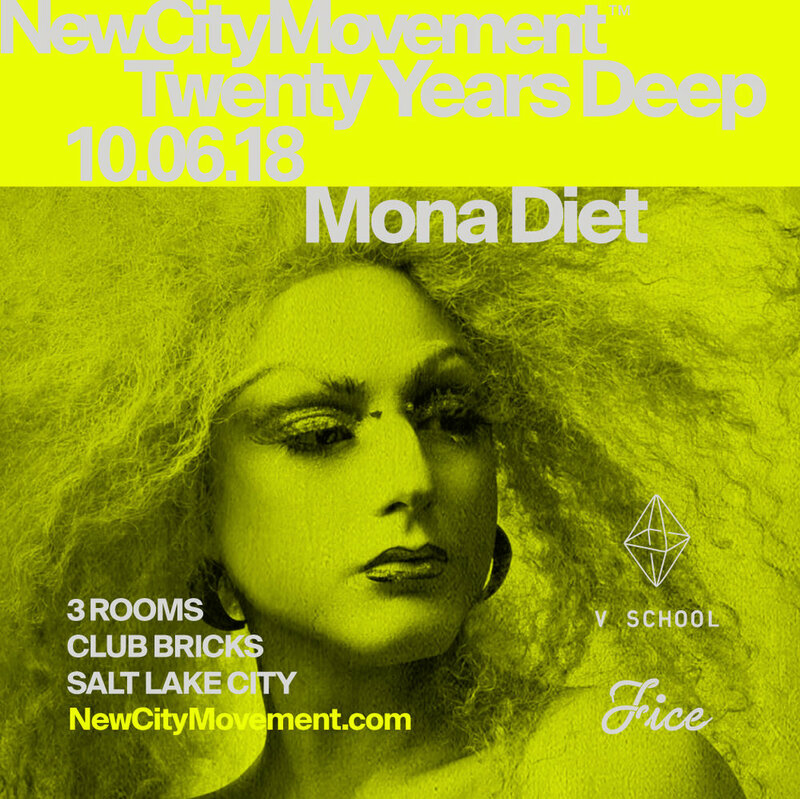 Join us before the St Pete Pride Parade for a rooftop daytime disco featuring Chicago and New York originals Mystic Bill and Richard Vasquez, as well as Salt Lake City's Jesse Walker alongside our residents and party host Adriana Sparkle. Come get your face painted street side and enjoy a free Pride themed art show featuring LGBTQ+ artists on the 2nd floor. Celebrate St Pete Pride with us at one of the Sunshine City's premier spaces, Station House St. Pete. Pride-themed art show curated by Melanie Posner Art & Jerry Cahill ART. Bar and drinks from Ichicoro ANE at Station House. VIP experience by Zen-Dara The Art Of Blissful Beauty. Only 6 Limited Edition Harvey Milk Stoli Vodka bottle service showcased by custom Raise the Bar Design carts available! Live t-shirt screen printing by MARCA. Moments captured by Sandrasonik Creative Photography. A portion of proceeds from this event to benefit LGBTQ+ programs at Metro Wellness & Community Centers, a 501(c)3 organization. They're celebrating over 25 years of serving the community. There will be great prizes to raffle/auction off! Fun, the Kitty Boys, and Salad Events present our Salt Lake City Pride 2018 celebration, Rainbow Road! Join us in Beer Bar's back lot for a day celebrating love, of all kinds, with party proceeds donated to Equality Utah and the Utah AIDS Foundation! Cheers from the folks at Beer Bar pouring at the bar. 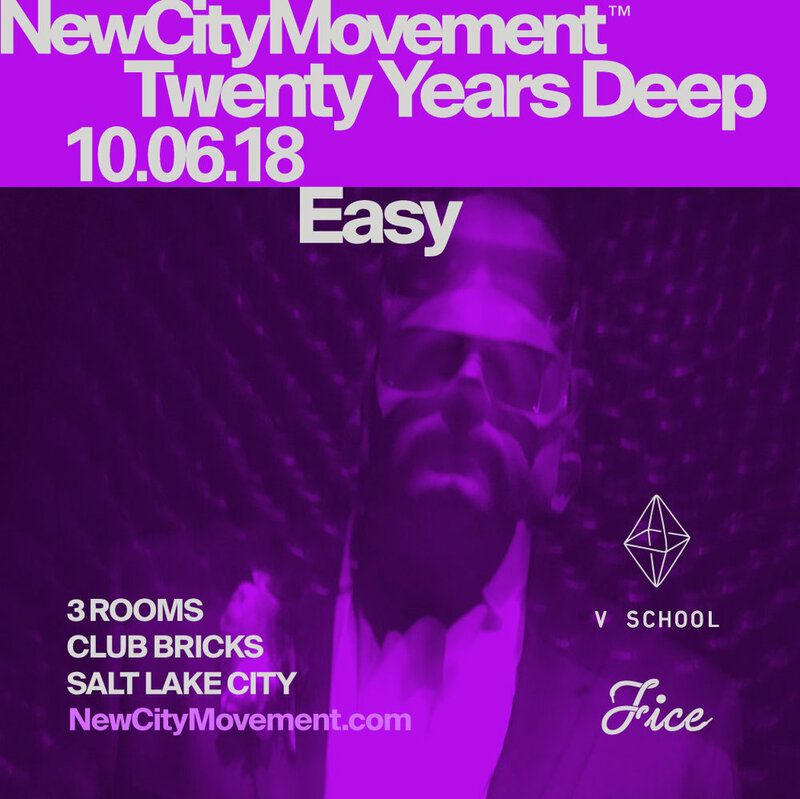 All while enjoying some of Salt Lake's finest dance music DJs playing their favorite summertime records and classics. Party with a purpose! Happy Pride! 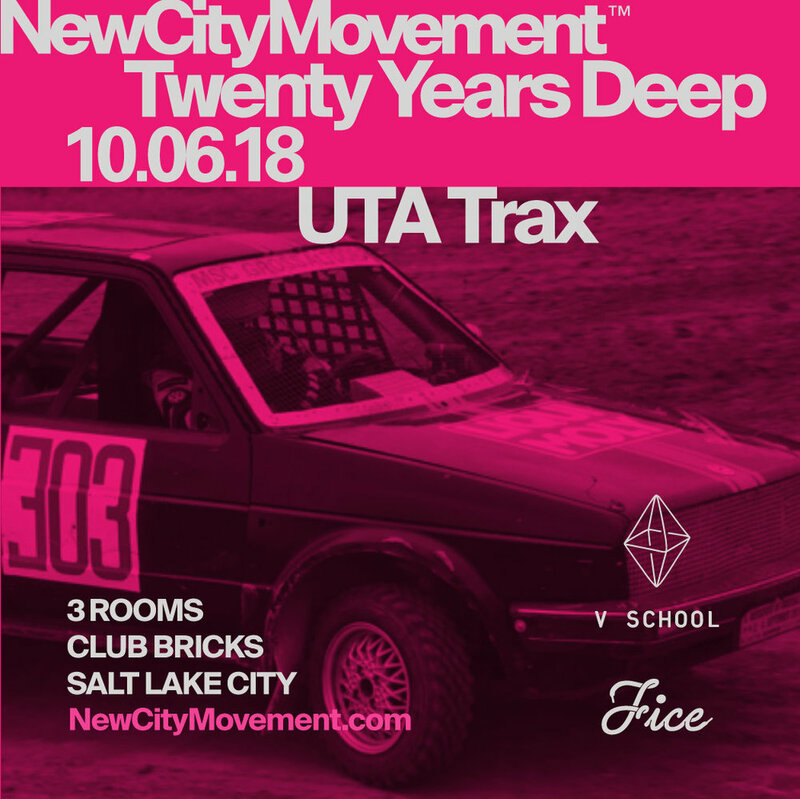 Nocturnal (Denver) and New City Movement (SLC) invite you to a techno after-hours with the dance floor in mind. 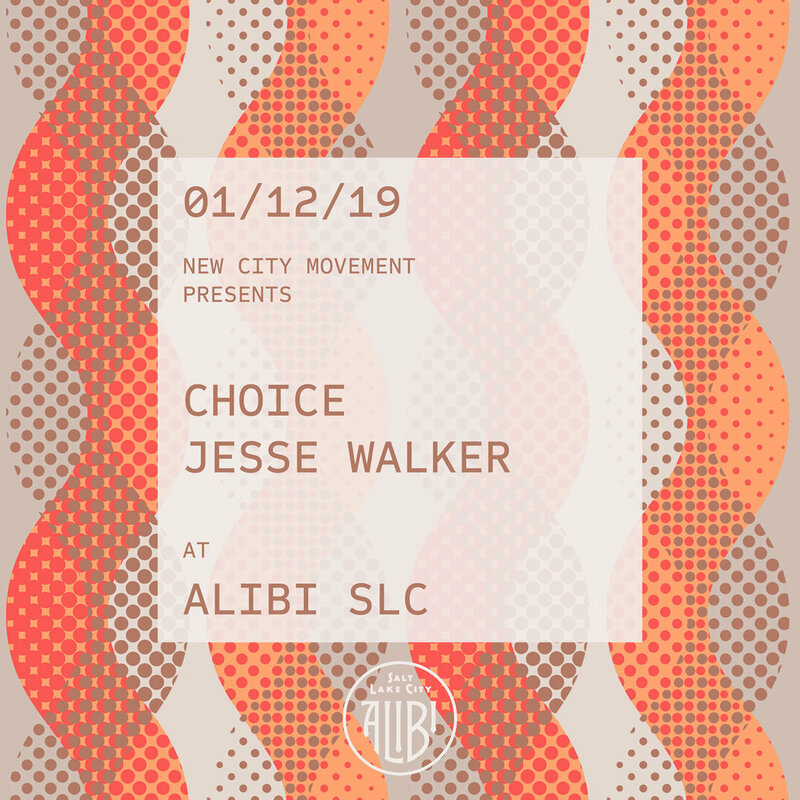 Because Salt Lake deserves to have late night fun with great big sounds. Blazej Malinowski is a Polish producer, radio journalist, and DJ based in Berlin. As a collector of vinyl and items with potential to generate rhythms and tones, his work explores the deep atmospheric forms of techno. As the founder of 'Why So Silent' — a project which includes dissociative live techno performances and silent movies as a backdrop - Blazej find's himself exploring the cusp of the dance floor and ambient realms. You can find Blazej on the airwaves regularly as a co-founder of the Fűnfte Strasse broadcast. During that time period, we saw gay liberation, woman's liberation, and racial equality. And they all met up on the dance floor. There was no judgment on the dance floor. There was a new technology in a sound system that shook you from the inside out, it overstimulated your senses. Just being on the dance floor gave you a physical high. 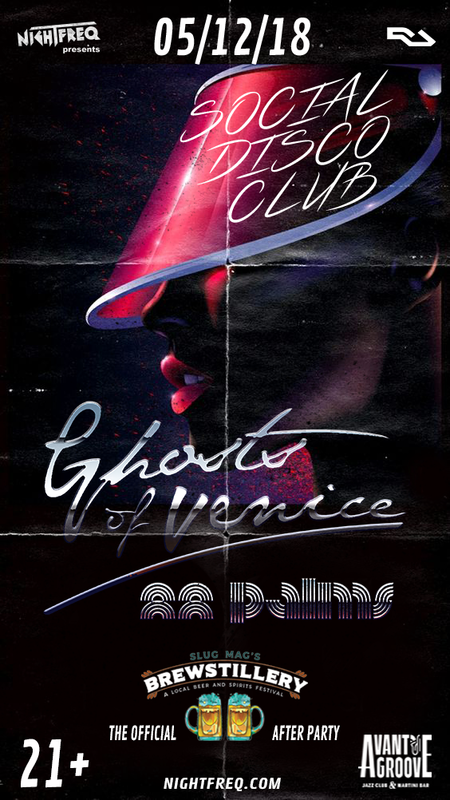 Breaking out in 2009 with a string of bootlegs and remixes, Ghosts Of Venice reacted quickly to the levels of online attention with the release of debut "I Learned From The Best" EP free, online. Swiftly snapped up by Strictly Rhythm this was reworked into summer club hit "Without You" featuring the esteemed Errol Reid on vocals and huge mixes from James Talk & Ridney and Siege, not to mention repeated Radio 1 plays from Pete Tong amongst others. The other side of the EP, "Her" was released through US label Solid Bump along with a hefty collection of remixes from Bit Funk and more. Couple these with a series of remixes for the likes of The Phantoms Revenge, Miguel Migs, and the afore-mentioned James Talk & Ridney saw the run-up to summer 2011 raise his profile in a big way. Not satisfied with this though, Ghosts has taken the time to tour the US and start his own label, Stripped & Chewed, launched in Chicago as well as compile a "classics remixed" disc for the Hed Kandi Classics compilation alongside his rework of “Don’t Stop The Music” for single release. 2013 has seen the release of an EP on the Blacksoul label and the single “My Love”, a collaboration with Josh Jakq, through Italy’s La Valigetta label as well as remixes for Todd Terry, Kimbra, Lemaitre, Queen of Hearts, The Knocks & Treasure Fingers. Grown from a mutual love of vintage synthesizers, 70s disco, and house, 88 Palms is Morgan Wiley (of Midnight Magic, ex Hercules & Love Affair) vocalist Ria Bouttier realizing their beachy, tropical disco dreams, a throwback to the glory days of Studio 54. 88 Palms brings together spacious sonic landscapes of the West with the tight production sounds of classic New York dance music.